CoAssets is a Singapore-based real estate crowdfunding platform, business network and educational interface for real estate and crowdfunding enthusiasts. Launched in July 2013, the platform aims to „match make“ property deals with investors and was the very first real estate crowdfunding platform in Southeast Asia. The startup was incubated by Expara Pte. Ltd., a venture fund established in Singapore since 2003 that focuses on the interactive and digital media space. Apart from listing crowdfunding campaigns, CoAssets also lists bulk purchases, allowing investors to invest in multiple real estate units at the same time; and pre-sales, allowing investors to purchase units before their official launch. Individuals can commit as little as S$1,000 to become a shareholder in a listed real estate projects. The platform lists projects from nine countries, including Malaysia, the Philippines, Thailand, Cambodia, Australia, China, Japan, the UK and the USA. So far, the company has helped crowdfund more than S$39 million for over 15 residential and commercial projects in Asia, with an average return of 6 to 17%, co-founder and CEO Getty Goh, told CNBC. 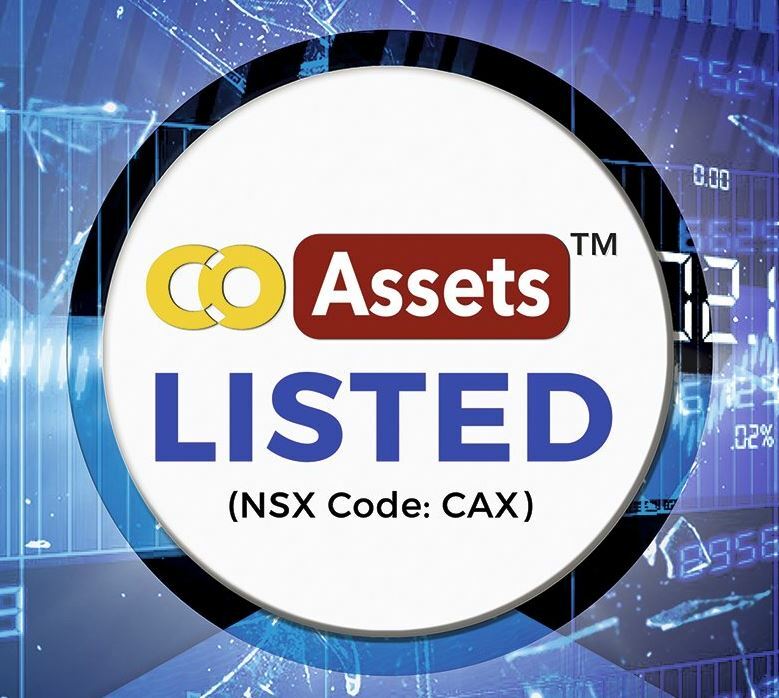 Since July, CoAssets has been listed on the National Stock Exchange of Australia (NSX), the country’s second largest stock exchange. The company further said it will diversify its offerings and should start allowing peer-to-peer lending for businesses outside of the real estate industry. „Businesses looking for short-term trade financing of more than S$100,000, can now look to CoAssets‘ online platform for crowdfunding within a maximum period of one year,“ the company wrote in a release. 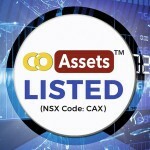 According to Goh, CoAssets‘ listing on NSX will support both the company’s expansion efforts and increase investment potential. Although Singapore has a good startup ecosystem, „more effort is needed for certain growth stage companies,“ he said. The year 2015 marks CoAsserts‘ expansion to Australia, Goh said. He believes that the country is a fertile ground for Internet-based companies compared to other locations in the region. 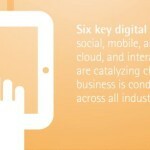 In the APAC region, however, competition is fierce. In Singapore, platforms such as FundPlaces and DomaCom, are already offering similar services. In Australia, young companies that include CrowdfundUp and BrickX are also eyeing the popular crowdfunding market. Following Australia, CoAssets seeks to penetrate two other Southeast Asian markets: Malaysia and Indonesia. In Malaysia, the company is looking to operate an equity crowdfunding platform. In March, CoAssets teamed up with two other Singaporean crowdfunding platforms: FundedByMe and New Union. The collaboration aims to grow the Southeast Asian crowdfunding industry and seeks to work with regulators to broaden the scope of equity crowdfunding in Singapore, a spokesperson for the alliance told the Business Times. According to Crowdfunding.org, the industry is set to double this year to over US$34 billion. 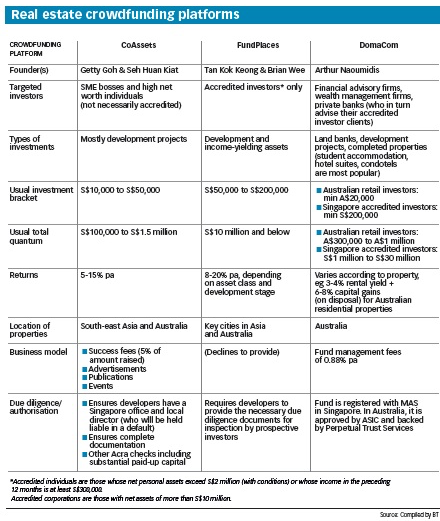 Singapore has claimed it is looking to position itself as a „premier equity crowdfunding hub“ in Asia, an opportunity for local players.